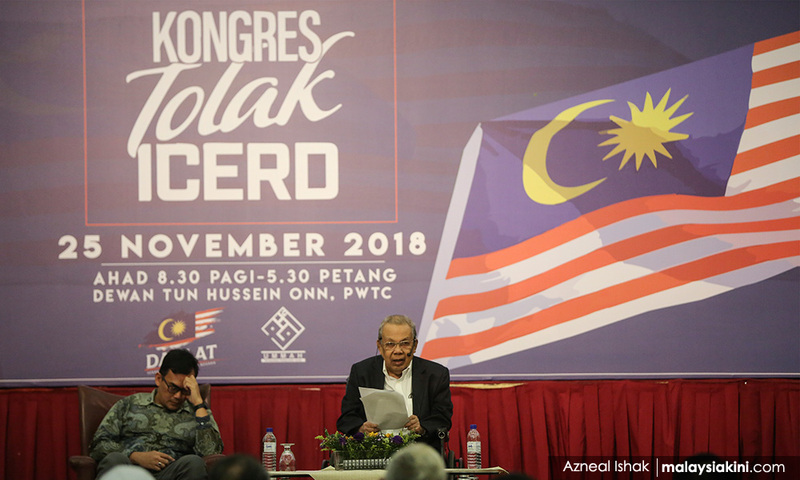 COMMENT | There are a number of key political leaders who have openly called for Muslims to rise against the ratification of the International Convention on the Elimination of All Forms of Racial Discrimination (Icerd) in the name of religion. 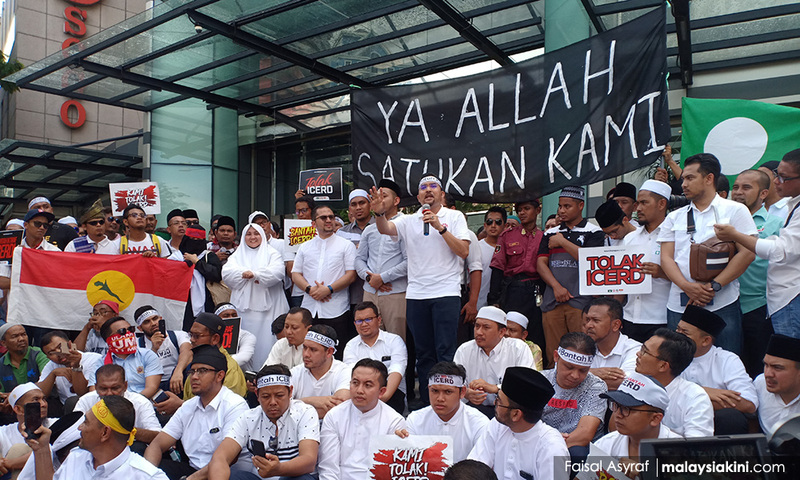 They have indicated that the ratification will undermine the position of Islam in Malaysia. We need to objectively review these claims based on the facts available and call upon Malaysians to know the facts before them. While some are using the Icerd ratification for political motives, the objective of this article is to present some details so that Malaysians especially from the Malay-Muslim community can read an alternative view to the popular version based on global human rights principles and status, as applicable to all peoples of the world. I am not sure how many know that the Organisation of Islamic Countries (OIC) has an active Independent Permanent Human Rights Commission (IPHRC) which was established in 2008. The OIC hosted a seminar in Istanbul, Turkey (photo) on Oct 17 and 18, 2018 to draw out “effective measures to fight all forms of discrimination based on race or religion”. This seminar also stressed “the need to scale up international efforts to build a shared understanding to combat all forms of racism, which continues to plague many societies in its various manifestations and seriously undermines as well as adversely affects people’s human rights. The importance of promoting pluralism, respect for cultural diversity, active, and meaningful intercultural dialogue for enhancing healthy multicultural societies was also emphasized”. These discussions at Istanbul hosted by the OIC and in the press release by OIC acknowledge that the themes of racism and discrimination from an Islamic perspective do not seem to contradict international human rights standards. This is clearly illustrated in the OIC’s commitment to fight discrimination, including Islamophobia. The OIC statements and position differ from the current political rhetoric in Malaysia as expounded by some political and NGO leaders from the Muslim community. The question before us is, how many members of the Organisation of Islamic Countries have ratified Icerd? There are currently 57 OIC members including Palestine which has observer status at the UN. These are Islamic states and also Muslim-majority states. Of these, 55 have ratified with the exception of Brunei and Malaysia. Palestine is not a member of the UN. If Icerd is against Islam and the Muslim world, how come 55 out of 57 have ratified Icerd? I am sure they would not have ratified it if Icerd was against the basic principles of Islam. I took the time to review the ratifications made by these OIC member states. As far as I note none of them has objections or placed reservations in the name of Islam. Saudi Arabia has ratified five of the UN Human Rights Conventions. They ratified Icerd on Sept 23, 1997. It placed this as a reservation: “The government of Saudi Arabia declares that it will implement the provisions provided these do not conflict with the precepts of the Islamic Shariah”. Their second reservation is on Article 22, that if there is a dispute, any referral of the case to the International Court of Justice (ICJ) must have the country’s approval. Indonesia has ratified nine UN human rights conventions. Indonesia is the country with the largest Muslim population in the world. They ratified Icerd on June 25, 1999. Indonesia makes only one reservation on Article 22, that disputes and referrals to ICJ must have the country’s consent. There are no reservations in the name of Islam. 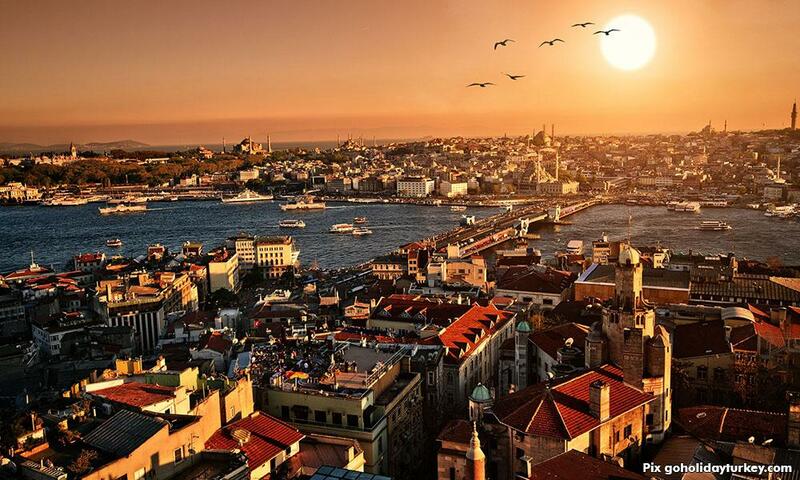 Turkey has ratified eight UN human rights treaties including Icerd. It signed Icerd on Oct 13, 1972 and ratified it on Sept 16, 2002. Its reservation is that it will implement the convention only in its national territory and with countries that it has diplomatic relations with. It holds a reservation on Article 22 on referral to ICJ. Here, too, there is nothing on Islam. Egypt also held a reservation on article 22 on referral to ICJ. Nothing else. Egypt ratified Icerd on May 1, 1967. Egypt has ratified eight human rights conventions including Icerd. Iran has ratified five human rights conventions including Icerd. On Aug 29, 1968, Iran ratified Icerd. It is interesting that Iran made no reservations. Palestine has ratified six human rights conventions. It ratified Icerd in 2014 and has used this process to filed a complaint against Israel which is regarded as the first interstate complaint. Although the Icerd committee has no enforcement powers, however, Israel will have to reply to the complaint before the Icerd committee. Israel did reply, stating the complaint is baseless and one-sided. However, the debate and discussions carry on with regards to Palestine’s claims. What is significant is how a Muslim-majority country, Palestine, is using the Icerd mechanism to address human rights violations by Israel through the UN mechanism. None of the nations who have ratified Icerd is a perfect society. But they have made a global statement that they are against any form of racism and discrimination. They have agreed to come under an international standard for peer review and have agreed to address racism and discrimination in their societies. We can note from the 55 OIC members and with specific reference to Saudi Arabia, Indonesia, Turkey, Egypt, Iran and Palestine – all these countries did not see or view Icerd as anti-Islam and detrimental to the Muslim community. In the case of Palestine, they are actively utilising the Icerd mechanism at the UN level to hold another country accountable. The Muslim voices in Malaysia on Icerd are sounding different from the global Muslim community position. The political rhetoric sees Icerd as anti-Islam and negative to Muslims, but at the global stage, Muslim nations via the OIC are positive towards Icerd. As a student of religion and a sociologist by academic discipline, there is a need for us to take time to review public discussions and shift it towards moderation for nation-building. I think it is outstanding that both the OIC and the 55 Muslim countries have made a public stand against racism and discrimination via Icerd. I pray Malaysia will stand alongside the 179 nations of the world and not be counted alongside North Korea and Myanmar on Icerd non-ratification. May God help our leaders in government and the members of Parliament across the political divide to take the right steps in building a new Malaysia for all communities. DENISON JAYASOORIA is a principal research fellow at the Institute of Ethnic Studies. He serves as the co-chair to the CSO-SDG Alliance. He is a member of the Malaysian Ministry of Foreign Affairs Consultative Council on Foreign Policy. Views are expressed as his personal views.